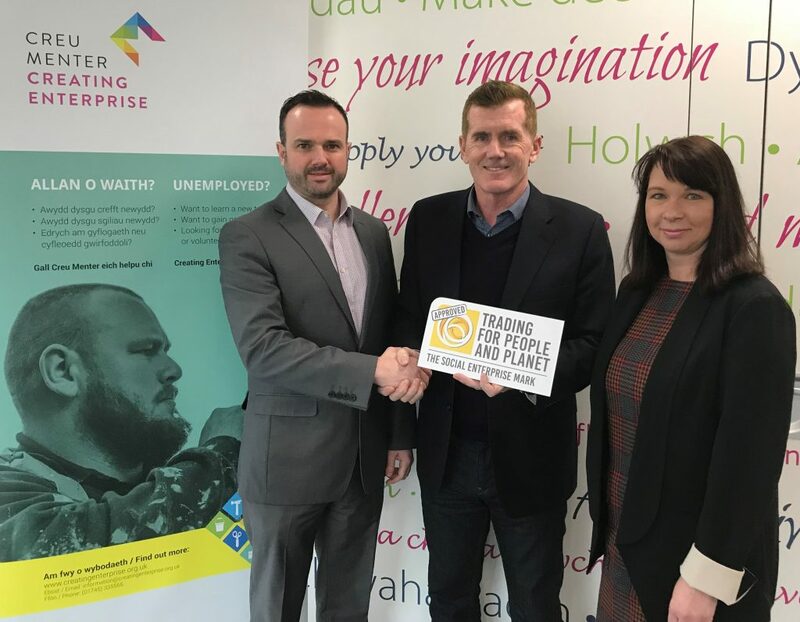 North Wales-based Creating Enterprise has been awarded the Social Enterprise Mark, which proves it is in business to benefit society, community and the environment. 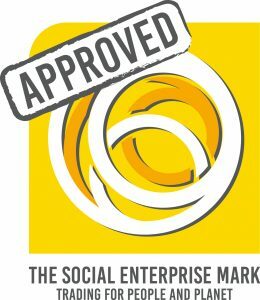 The Social Enterprise Mark is the only independently assessed social enterprise accreditation, and Creating Enterprise had to meet robust qualification criteria to prove their commitment to creating positive social change. They guarantee that their profits are used to create employment, volunteering and training opportunities for local unemployed people. Government data estimates that nearly 9% of the UK small business population is social enterprises, contributing over around £24 billion to the economy and employing over 1 million people. Social enterprises plough the majority of their profits back into activities that benefit people and planet, rather than just lining shareholders pockets.  Creating Enterprise, a subsidiary of the Cartrefi Conwy housing association, provides facilities management and building services to clients around North Wales as the ‘social contractor of choice’. Through their Employment Academy, they give out-of-work Cartrefi Conwy tenants the chance to train and get qualifications while they earn. In the last 12 months alone they have helped 40 local people to find a job, 179 people looking for work with training and gaining qualifications, and 23 volunteers to get work experience. “We’re really proud to have been awarded the Social Enterprise Mark. Creating Enterprise is absolutely committed to supporting sustainable businesses and consequently helping local communities to thrive and prosper”.